here it is!!! 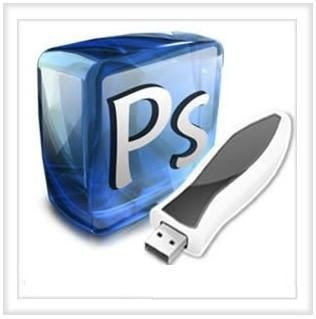 the famous photoshop program that is portable!! !